​Dr. Emma Ljung is a lecturer at Princeton University where she teaches archaeology and heritage management in the Princeton Writing Program. She received her PhD in Classical Archaeology from the Department of Art & Archaeology at Princeton University (2012) and holds an MA in Classical Art & Archaeology (2007) from the same department as well as a BA in Classical Archaeology & Ancient History from Lunds Universitet (2003). Her research focuses predominantly on the ancient economy, heritage management and cultural landscapes in the ancient world, and she has excavated extensively across the Mediterranean. Rui Mataloto is the archaeologist and cultural officer for the Municipality of Redondo, Portugal. He holds an MA in Prehistory and Archaeology from the University of Lisbon and has worked as a professional archaeologist in the Alentejo region for over a decade. He also serves as a researcher for UNIARQ, the Center for Archaeology at the University of Lisbon, and as vice president of the PortAnta Archaeological Cooperative. He has published extensively on the archaeology of Alto Alentejo, including the Carta Arqueológica de Redondo (2001) and many articles on topics in the Bronze Age, Iron Age, and Roman Republican periods. 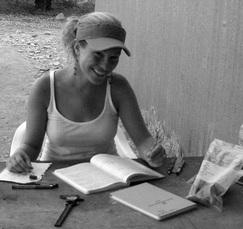 Rui's research interests encompass lithics, prehistoric landscapes, and interactions between Alentejans and Roman settlers. Karilyn Sheldon holds an MA in Classics from the University of Notre Dame (2015) after completing her BA in Classics, Anthropology, and Ancient Greek at the University of New Hampshire (2013). Karilyn has excavated and conducted archaeological research in Portugal, Italy, and Albania, and has experience with a variety of artifact types, from lithics and ceramics to seashells and water-logged wood. The latter served as the subject of her master's thesis, in which she analyzed hundreds of wood fragments discovered at the Roman Forum in Butrint, Albania. 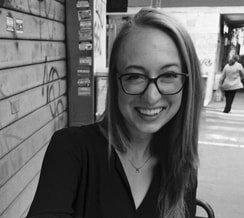 Her research interests lie on the frontiers of the Roman Empire, chiefly in innovative craftsmanship, hybridization, and the question of identity. 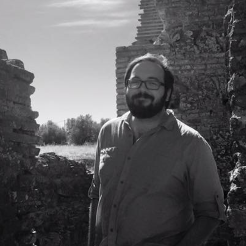 Dr. Joey Williams holds a PhD in Mediterranean Archaeology from the Department of Classics at the University at Buffalo (2014). He also holds an MA in Classical Archaeology from the University of Arizona (2007) and a BA from Hendrix College (2004). Joey has worked extensively on archaeological projects in both Italy and Portugal, and he has run summer programs at the Museu Nacional de Arqueologia in Lisbon. 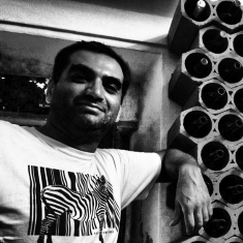 Joey's research focuses on landscape archaeology and material culture with a particular lens on cross-cultural interaction and the transformation of colonized spaces.